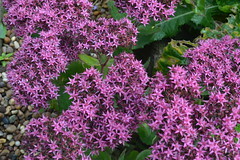 Trailing stems bear reddish-pink star-shaped flowers summer and autumn. Full sun. 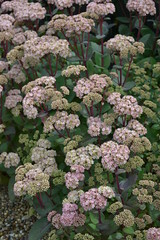 Soft pink flowers on purple stems August-October, bronze-flushed green leaves. 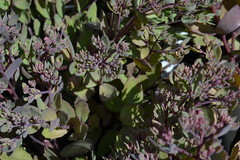 Red-tinged, blue-green foliage on reddish stems, topped in late summer with large, magenta-purple flowerheads. Compact, not floppy! 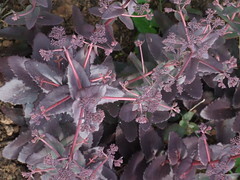 Deep purple leaves topped with red-purple flowerheads from August-October. Bees love sedums! 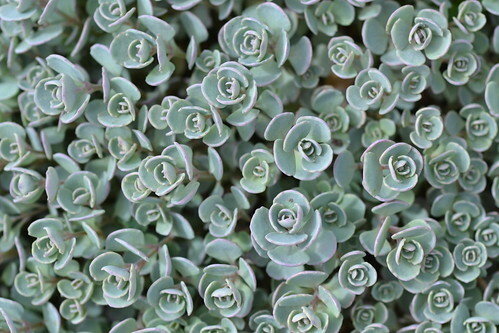 Low, clump-forming plant for front of border or containers. Red stems bear purple-green leaves and clusters of deep crimson flowers summer and autumn.